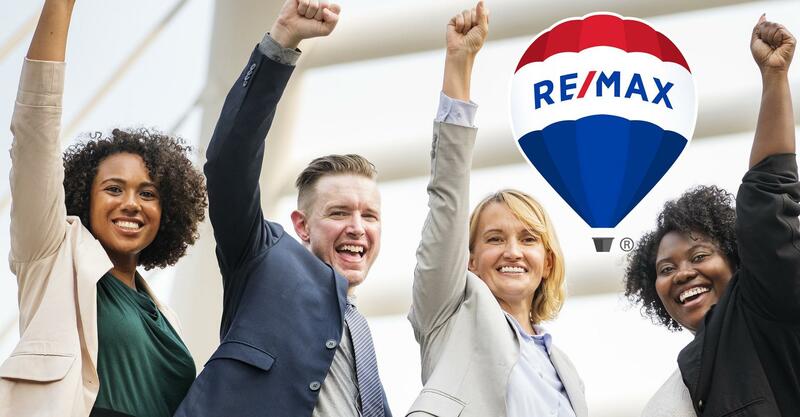 If you are a team leader or interested in becoming one, RE/MAX is the place to be. We have hundreds of teams from which to learn best practices and to share marketing concepts and ideas. The RE/MAX Master Team Builder program provides you with a guide to building and training a highly proficient team. At RE/MAX Blueprint we recognize you as an entrepreneur building a business and provide you the resources to do so.